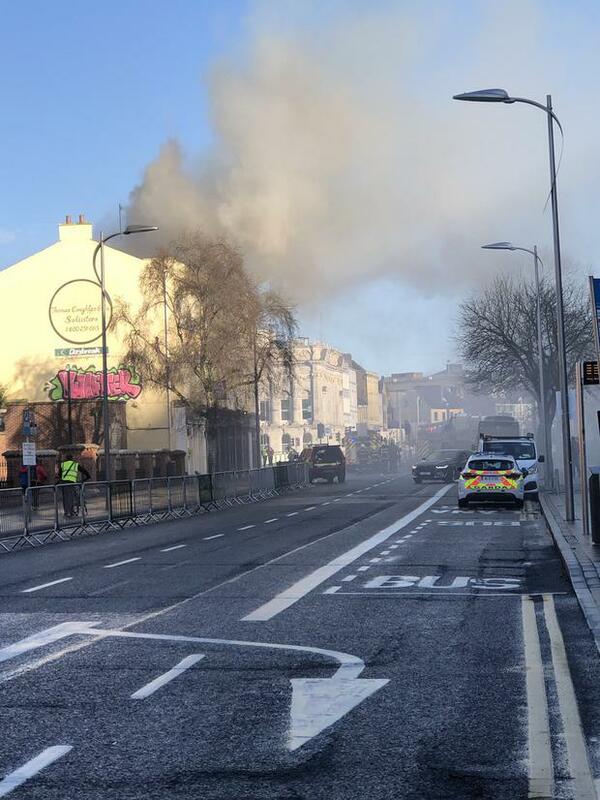 Emergency services are at the scene of a fire which broke out a wine bar in Co Cork earlier this morning. Firefighters rushed to attend the fire, which took place on the third floor of wine bar L’Attitude 51 on Anglesa St, shortly before 10am. Two crews, two hydraulic platforms and a third officer attended the fire, which took place just across the road from the Anglesa St fire station. While the fire is now ‘under control’, crews will be in attendance until the scene is deemed safe.